Today Asiasoft Corporation Public Company Limited (“Asiasoft”) announced the start of DC Universe Online service for PC platform in Southeast Asia region, from 15 July 2014, 1300hrs (GMT +8). 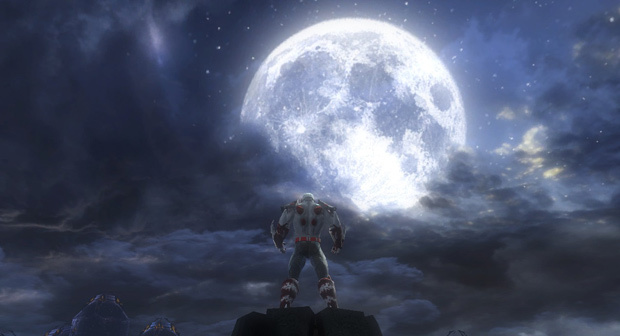 DC Universe Online is a Free-to-Play Massively Multiplayer Online Action Game set in the popular DC Comics universe. Player gets to create his/her own powerful Hero or Villain and to experience story-driven action combat gameplay as he/she fights alongside and against legendary characters such as Batman, Superman, Lex Luthor and The Joker. Developed by the award winning development team at Sony Online Entertainment and licensed by Warner Bros. Interactive Entertainment, DC Universe Online was developed in close collaboration with key creative talents at DC Entertainment, including Jim Lee (currently Co-Publisher of DC Entertainment) as the game’s Executive Creative Director and Geoff Johns (currently Chief Creative Officer of DC Entertainment) and Marv Wolfman as two of the game’s story writers. From July 10th til July 24th, EVE Online players will be able to join the Minmatar struggle in the 'Dawn of Liberation' event.